Pressure tested and 1 year warranty time. KINGA AUTO parts industry manufactory company is a professional radiator manufacturer, with perfect production skills and management. We have more than forty talented experts and engineers. The yearly output reaches 500,000 pieces. Nowadays our products are well sold in all over the world. 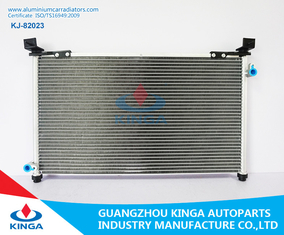 We have many excellent longterm cooperation suppliers to provide us with alumium material and some other parts, which not also high quality, but also good price, so the price of our radiator is very competitive. 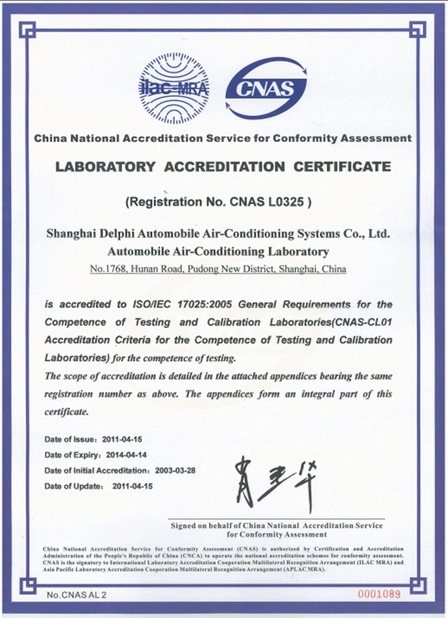 Strict requirements for production process, and perfect control, so the finished product is very good. 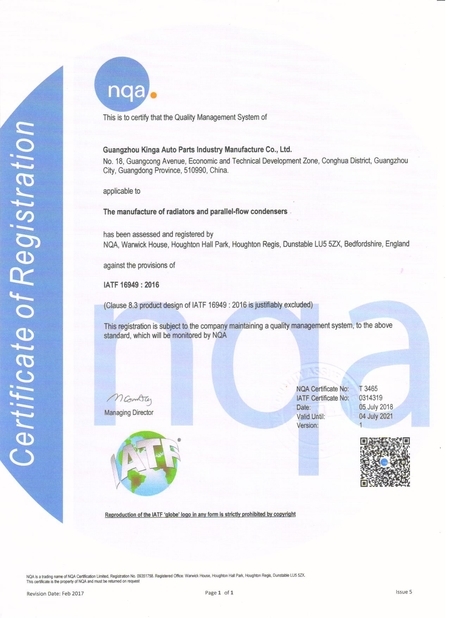 According to our company's rule, we support oneyear quality guarantee after you receive the goods. During this time, if you meet any quality problem, please contact with us, we can provide you with an replacement.The premise is non-human damage. Please feel free to contact us for any question ! Welcom to visit KINGA factory , Join us, this is a new beginning of the journey !